Your engine needs to breathe, and not just through its intake. All the air and fuel in the world won’t do you much good if your engine can’t exhale properly. 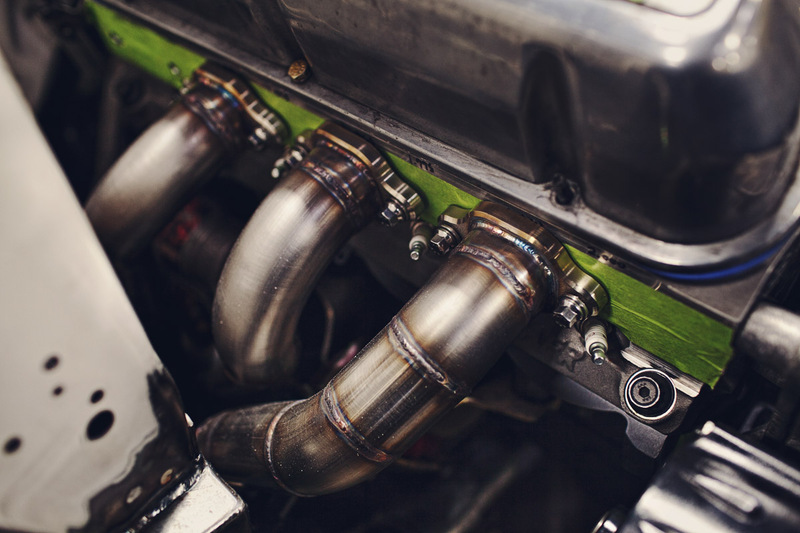 Your car’s exhaust can deliver increased horsepower, better fuel economy, and – perhaps most importantly – the right sound. 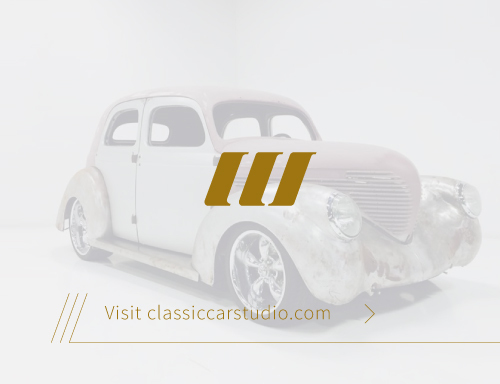 If you’ll allow us to wax-poetic for a bit, the exhaust note of a classic car is emblematic of the car’s soul, and is almost as important as how your car looks. Whether you want your Cadillac to purr so quietly you can barely tell it’s running, or you want your GTO to let everyone know you’re coming before you arrive, give us a call at (314) 567-4200 or complete the form below and we’ll help give you the performance and sound your car deserves. 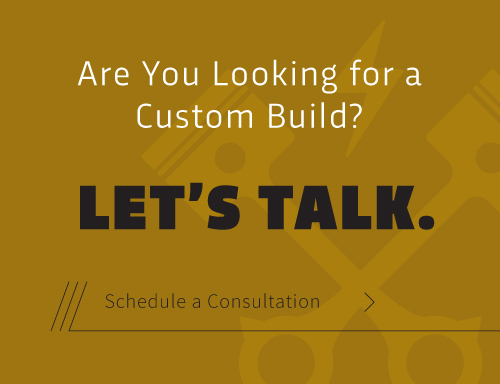 Need a custom exhaust or custom fabricated headers? Check out our custom and performance exhaust services.